Trading Europe. 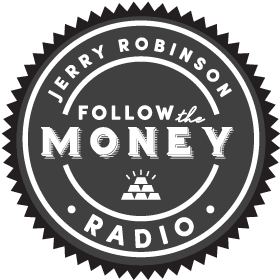 Jerry Robinson begins the video with the unveiling of our newly-released special report on trading European stocks in 2017. MEMBERS DOWNLOAD NOW! 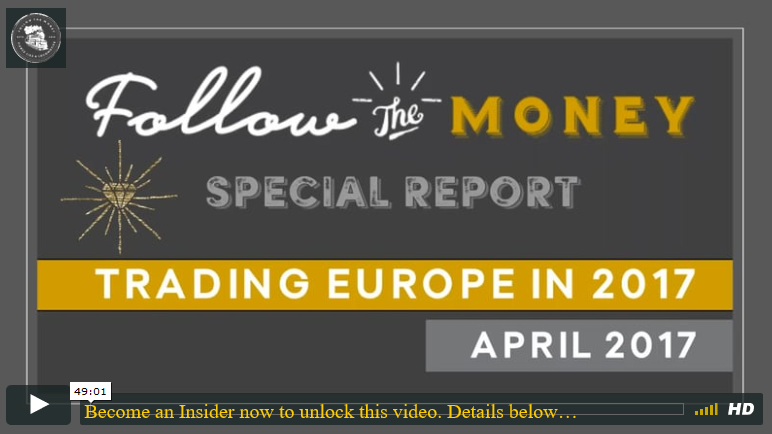 Exclusive for members only: SPECIAL REPORT: European Stocks in 2017, in which Jerry Robinson reveals his top European stocks to trade this year. Become a member now! Is 2017 the Year of European Stocks? The Euro Stoxx 50 ETF (FEZ) has been on a tear, thanks to a full-blown stampede by those bullish on the euro. Europe’s bloody history. Jerry explains why France is such a vital component of the EU, as well as the reasons behind Europe’s last-ditch efforts at unification and peace. Seven Attractive European ETFs for 2017. As Jerry announces that he is increasing his exposure to select country ETFs in Europe, he identifies seven that are currently on his radar, with an in-depth analysis of each. Biblical sentiment on populism and propaganda. Jerry reminds us of the stark biblical contrast between populism and caring for “the least of these”.